Interested in booking a class for your program or event? Our ancestors honed their intuition daily. 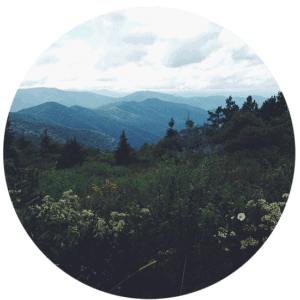 They relied upon that innate inner sense of knowing for many aspects of living—planting, travel and most especially, healing work. Traditional plant-based medicine was not copied from books, but learned through ceremony, meditation and a deep trust in one’s instincts. The recognition and use of intuition in our modern culture has largely fallen by the wayside but, like any good tool, it can be sharpened. 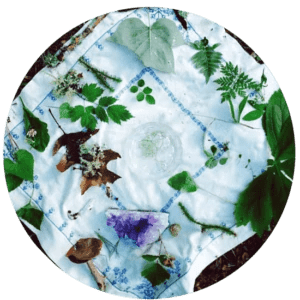 In this workshop we will work on opening and fine-tuning our intuitive healing abilities, both for personal growth and within a community herbalist setting. 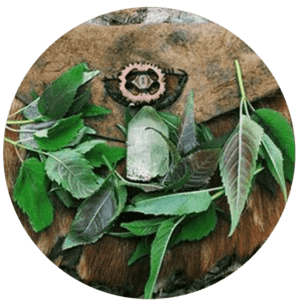 The class will include an overview of the history of intuitive plant healing— exploring shamanism, psychedelic ceremony, and the concept of plant devas as well as contemporary modalities such as homeopathy and flower essences. 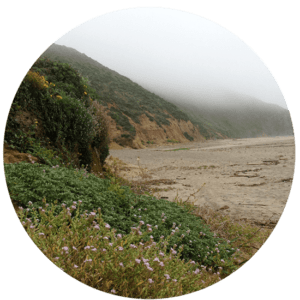 As a group we will make an on-site flower essence for each participant to take home with them and walk through the process of attunement. Fasting and cleansing is an ancient ritual of self-renewal and transformation. 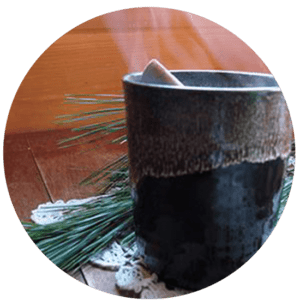 Practiced for centuries by seekers and mystics, conscious detoxification can have dramatic healing effects for our bodies, minds, and spirits. 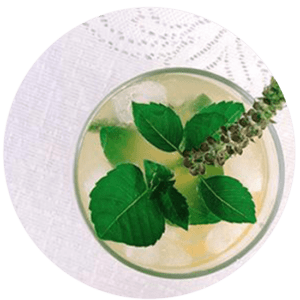 Explore the history of herbal cleansing, and learn the mechanics of what actually happens when we fast. Find out why Ghandi called this spiritual discipline, “the truest prayer” and how its practice can clear stuck emotions, limiting beliefs, and old griefs. 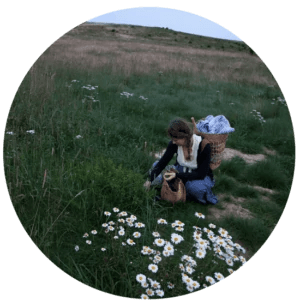 Meet and taste the herbal allies that are famous for their ability to revitalize the body and mind and explore how to find and locally wildcraft many of these potent plants. 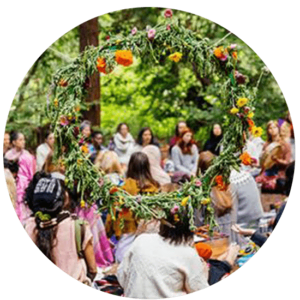 Leave this workshop with the knowledge of how to create your own personal detoxification program and feel empowered to embark upon this profoundly transformative experience. Dreams are our most constant and creative guides. In many ancient cultures, dreams were considered integral to living and acting within the world. Dreams illuminated major life ways: the need for travel and movement, forthcoming events, fortuitous visitation from ancestors and land spirits, and the revelation of profoundly new ways of living. Whether or not we consistently remember them, every person dreams, and within every dream is the seeds for living a more deeply fulfilling and intuitive existence. Each dream is a deep reservoir of knowledge, mystery and possibility. In this workshop we will explore the landscapes of our dreams and learn techniques for communicating within this ancient terrain. Well discuss the origin of dreams where do they come from, and why? and explore methods for dream interpretation. 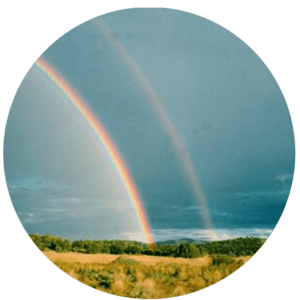 Well learn the maps and methods for re-entering, or revisiting, a particular dream, and find out how to deepen the richness and variety of our dream lives. 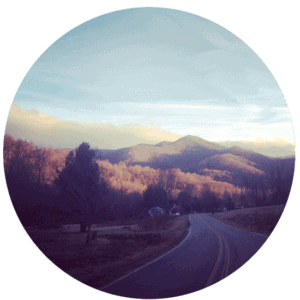 As a group we will explore the process of taking a conscious dream journey, a meditation in which we will re-enter a dream in order to better understand its meaning. Come with your stories, adventures and enthusiasm for the beyond! Bring a pen and paper to record your dreams. Developing a relationship with your cycle is an ancient and empowering practice. As women, he ability to cultivate this relationship can be profound. 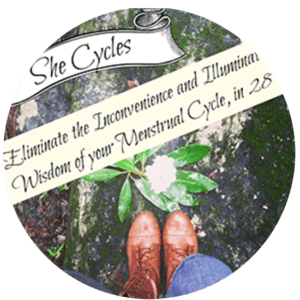 In this class we’ll learn how to chart our fertility, exploring how this simple daily practice can give you valuable insight into your ovulation schedule, hormonal balance, and general health. Learn how to tell when you are fertile and incorporate this knowledge into a larger contraceptive practice. 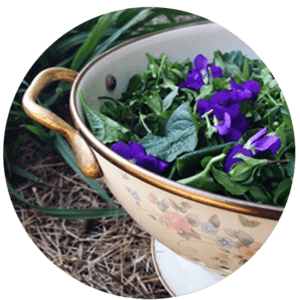 We’ll explore the many herbal allies for regulating our cycles and smoothing the rough edges of our moontime. We’ll also discuss the concept of herbal contraceptives— What are they? How do they work? Are they effective? 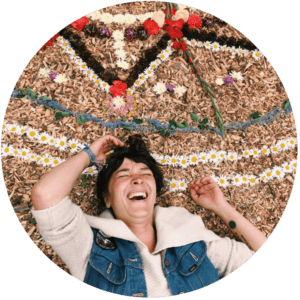 Leave this class with the information that is our birthright, and be inspired to develop an even deeper level of communication with your body and its innate wisdom. A time of darkness and inner fertility, the Solstice marks the beginning of a new season of mythic possibility and inward journeying. 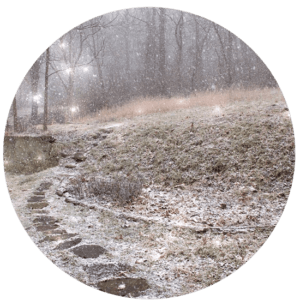 When we acknowledge this time in ritual + ceremony we can invoke the innermost magic of this season— like a secret snow that arrives at midnight, the flurry of our intention during this powerful moment can transform the very landscapes of our lives. 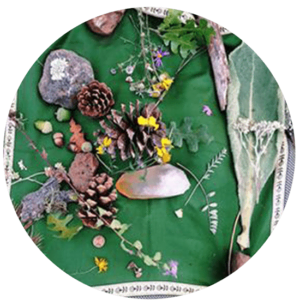 In this magical workshop we’ll invite in the rich mysticism and intuition of Winter time, exploring the inner arts, ancient stones and herbal-infused ritual of the season. 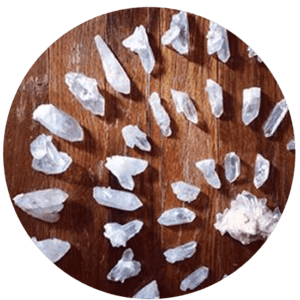 We’ll meet the essential stones for manifestation, invocation, expanding consciousness and deepening intuition, and learn how to prepare elixirs from this important earth medicine. 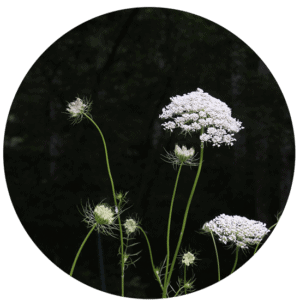 We’ll also delve into the rich tradition of wintertime herbcraft—exploring the seasonal boughs, berries, and roots that can open new doors in perception. 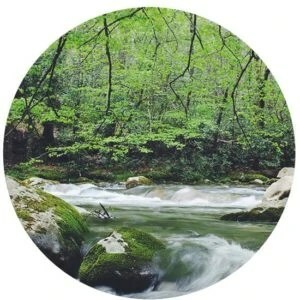 Come plumb the bright depths of your intuition and invoke a deeply mystical season. 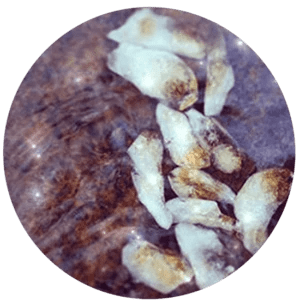 From ancient China to the indigenous traditions of the American continent, stones have been used as medicine for millennia. Deep, profound and lasting, Stones and minerals have the ability to create truly metamorphic change in our life. In this class we will be entering into a dialogue with these ancient medicine beings. We will explore the philosophy and practice behind the traditional Daoist stone medicine as more local history and lore. 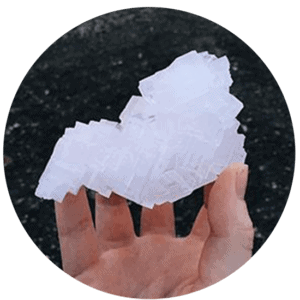 We’ll enter into a dialogue with the common elements of the mineral world and apply the gathered wisdom of many traditional healing arts to our own personal landscapes. 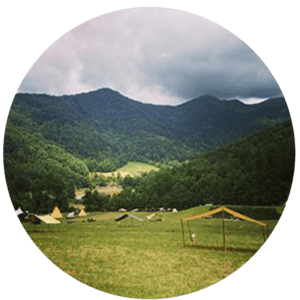 As a group we will practice our stone fluency and open a door of communication with the mineral medicine surrounding us here in the Appalachia. Plants and stones make up the most ancient history of this world. 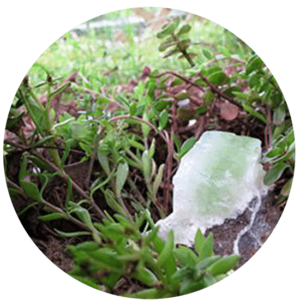 Co-creators of landscape, ecology, and the very evolution of our planet itself– herbs and minerals have been allies since the beginning. 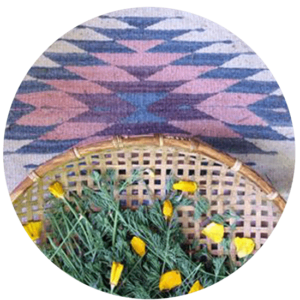 Ancient human systems of healing arose from an intimate understanding of these two foundational medicines. 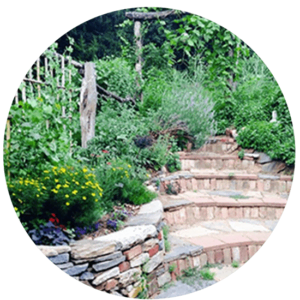 When used together, plants and stones can go deeper, higher and wider than when used alone. 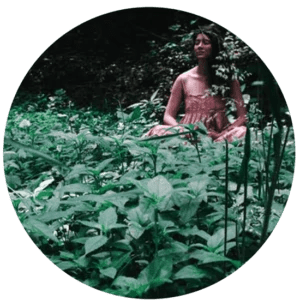 Together, these two allies can help us to access all levels of healing—from the bedrock of our innermost selves to the highest canopy of our personal growth. Interested in hosting any of these classes?